We are a HEATING, PLUMBING and ELECTRICAL company that pride ourselves on being honest, friendly and very reliable. We also offer maintenance and property services to all areas within Cornwall and by virtue of size and efficiency, can provide unparalleled response time and quality service. Your satisfaction is our priority, we use our expertise and professionalism to provide you with quality workmanship and 24hr emergency call out service to both domestic and commercial properties. 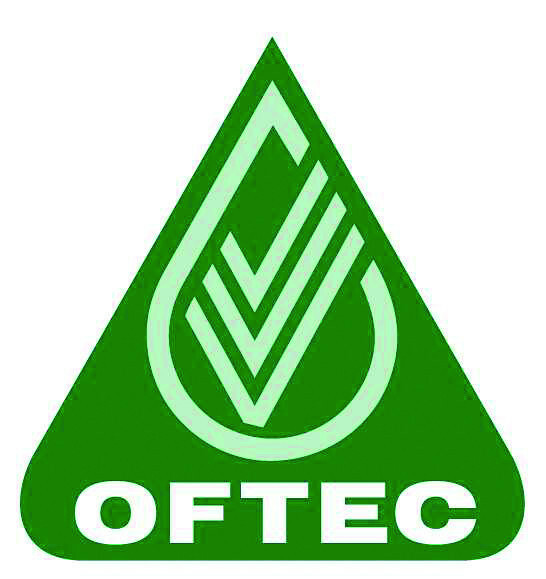 We have operatives who are trained within all aspects of the heating, plumbing and electrical services that we provide. We are able to undertake any type of work, from just a small project to large new-build developments. 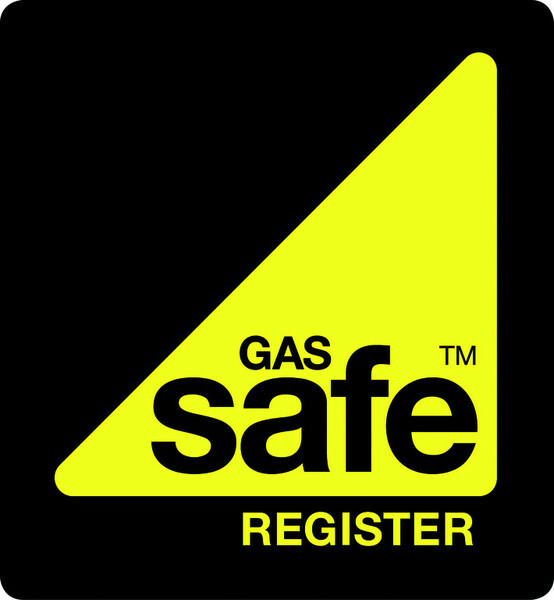 We work strictly to all current regulations and are GAS SAFE, NICEIC & Oftec registered. 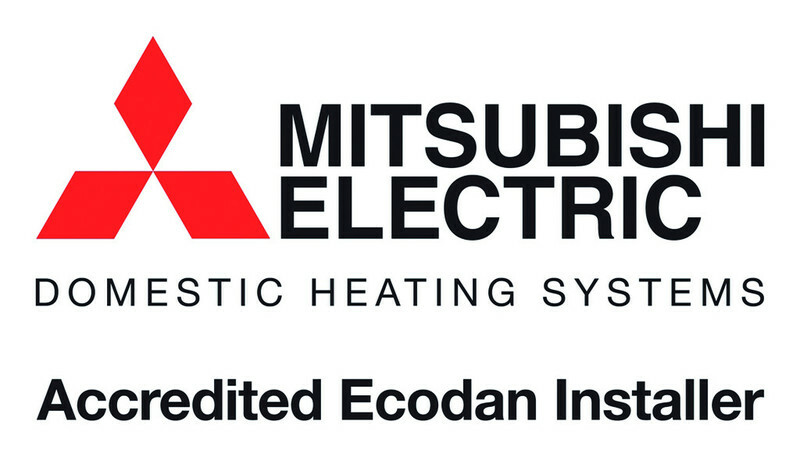 We are accredited installers with Worcester Bosch, Mitsubishi Ecodan and Polypipe Underfloor Heating.